Growlersations, Ep. 10: Keith Schlabs & Marc Castaldo. This Week, Flying Saucer’s Keith Schlabs And Marc Castaldo Share What They’ve Learned After A Combined 40-Plus Years In The Texas Beer Business. You have found Growlersations! A growler is a 64-oz. glass jug used for taking beer home from breweries, and Sam Wynne and Jeff Fryman like to sit down every week and crack open a couple of them with a different guest or two. Typically focusing on North Texas restaurant and bar industry veterans, the conversation always gets a little better after a growler or two has been mixed into. We’ve got beer, and we’re drinking it! This week, Jeff and I are joined by two great North Texas beer scene veterans — a couple of guys with a combined 40-plus years of experience with craft beer between them, who ply their craft with the Flying Saucer Draught Emporium brand. Keith Schlabs and Marc Castaldo — as one of the founders of the Flying Saucer concept and the guy in charge of that company’s Fort Worth location, respectively — have definitely seen a lot over their years in the scene. 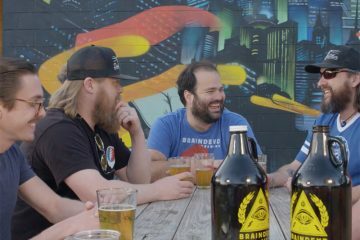 And, over the course of this 46-minute chat, they share what they’ve seen firsthand as the North Texas beer scene has evolved from its infancy and into what it exists as today. These guys know more than just beer, too. They’ve got insight on what knowledge it takes to make restaurants work and what attitudes are required to succeed in small business. 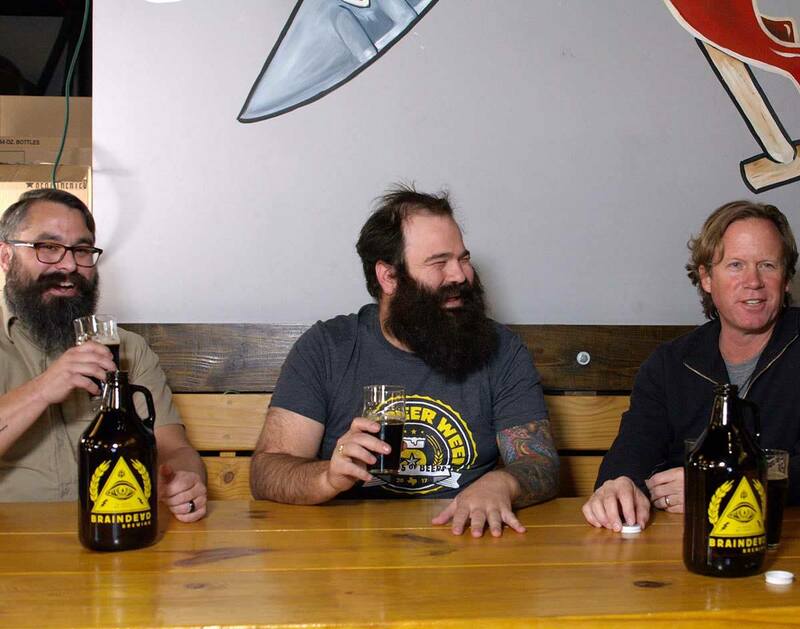 Over the course of two growlers, they share what they’ve learned with us — and with you. Previous ArticleLife Gave This Dallas Family Lemons, And They Made Chocolate. Next ArticleThings To Do In Dallas This Weekend. Sam Wynne is a beer loving, Jameson drinking, restaurant addict that loves his home town of Dallas. With fifteen years of restaurant and craft beer experience, this co-owner of BrainDead Brewing and Bowls & Tacos is not afraid to spread his love of food and drink beyond his home turf. Growlersations, Ep. 17: Talking Music At Deep Ellum Art Company. Growlersations, Ep. 13: Jim Kenny of Green Flash Brewing.